At Lakeside Eye Associates in Huntersville, NC our goal is to give you and your family a complete and thorough eye examination. Our doctors don't just check for visual acuity -- your ability to see and your need for vision correction. We're also concerned with your eye function and eye health and will test for developmental problems and eye diseases during your eye examination. When you think of eye exams, your problem picture vision testing, that time-honored test with the letter-covered poster. While this is only part of a thorough eye examination, it's the first important step. We'll measure how well you see by using the eye chart and will use a series of lenses to determine your lens prescription if you need vision correction. If you'd like to be fitted for contact lenses we'll measure your eyes for the lenses, otherwise, we'll discuss different types of eyeglasses that may be right for you. While the first test determines how well you can see, eye function testing shows how well your eyes can physically work. 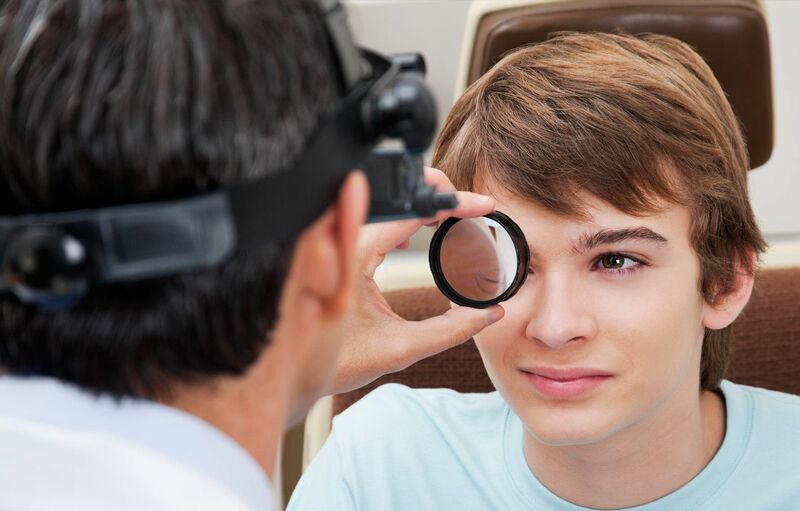 During this part of the eye examination, our doctor will check for peripheral vision, color vision, depth perception, and how your eyes track and work together. This can show whether you have underlying problems that contribute to eyesight problems that have nothing to do with your eye's ability to focus. Eye function problems can't be solved with eyeglasses or contact lenses, but some may be helped with exercises. While glaucoma can only be diagnosed with a special test using a new, patented ,induction-based rebound method to measure intraocular pressure, the other diseases can be seen by actually looking inside the eye. If our doctor determines that you have the symptoms of a growing eye disease, he'll consult with you about how it's likely to progress and what to do during the course of your disease. You'll learn what to look for and when you'll need to take the next steps in treatment. Most healthy adults should have their eyes examined every two years, while children and seniors should come in once a year. If you're looking for a Huntersville optometry office for your next eye examination, call Lakeside Eye Associates at (704) 457-7300 today. 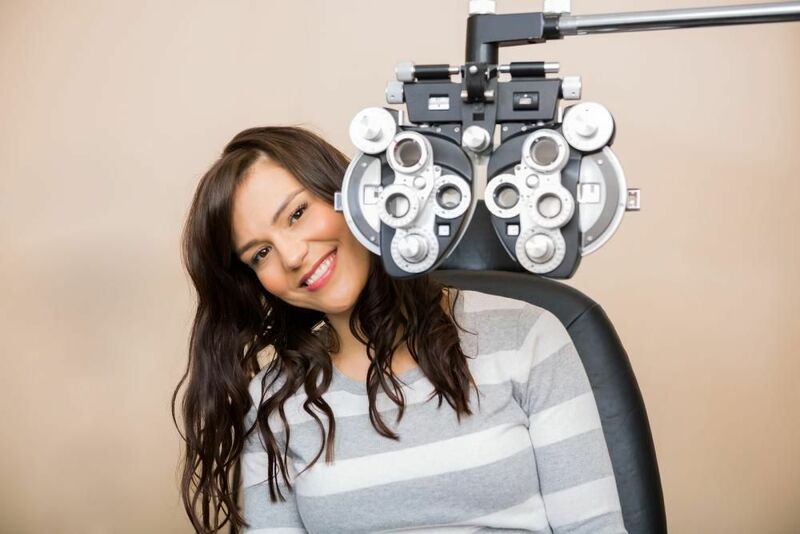 At Lakeside Eye Associates, we provide the highest quality eye care to all our patients. Schedule your appointment today.